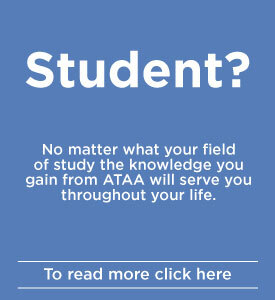 These pages are provided as an assistance to ATAA Members and Visitors. They also provide a facility to ATAA Members who offer services to the public. The ATAA does not endorse any product, service or entry. You must carefully assess the suitability of any offered product or service based on your individual needs. The ATAA does however, reserve the right to refuse, edit or remove any entry submitted without providing any reason. All ATAA Members must, of course, abide by the ATAA Code of Ethics. Robert operates Brainy's Share Market Toolbox - an internet-based business offering services and support to investors and traders. The toolbox is an arsenal of weapons to help you tackle the share market. A lot of material is free, and a lot is locked up for access by registered Toolbox Members. 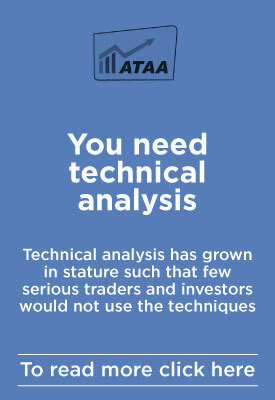 There is a collection of information on share trading, technical analysis and BullCharts software. This includes many 4-page eBook (pdf) articles and many PowerPoint slide presentations. There is information on Trading Plans and Strategies, and Robert's own "3 Ways Rule" to remind us of the venerable uptrend. 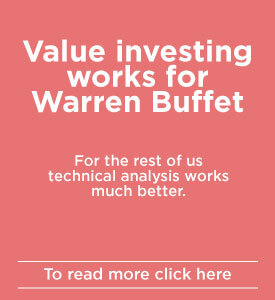 Richard has spent 30 years in professional investing and trading. From 1985 to 1999, Richard worked for Citibank Australia in their Treasury. Experience gained during these years was in treasury management, risk management and money markets. The specific products traded were Futures, Bank Bills, Interest Rate Swaps, Bonds and Foreign Exchange. In September 1999, Richard established, in partnership, the Fund Bluelake Partners. This is a private fund that engages specialist traders in Australian Equities, Algorithm Models, Foreign Exchange, Charting, Equity Takeovers and Arbitrage. At University, Richard studied Agricultural Economics and looks forward to incorporating some agricultural markets into his trading world.